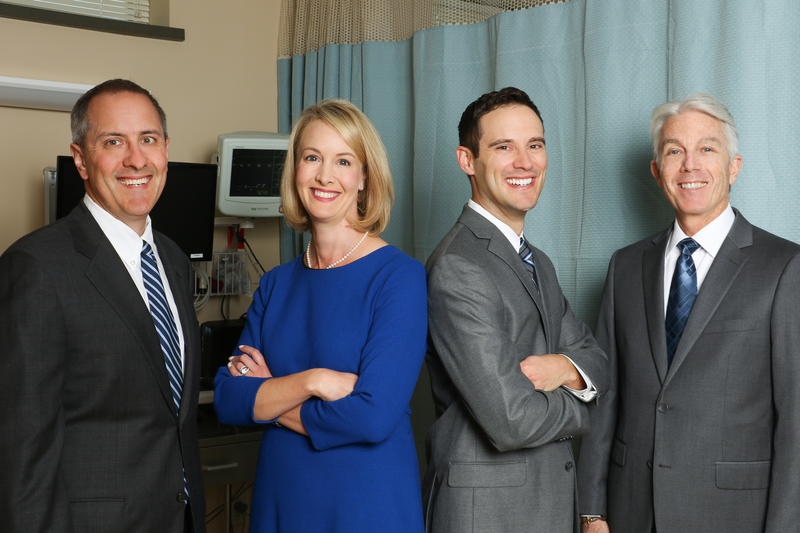 Eye Center STL | The Eye Center specializes in cataract, glaucoma and LASIK procedures and has been using the latest technology in the field for over 35 years. 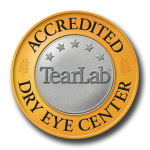 The Eye Center specializes in cataract, glaucoma and LASIK procedures and has been using the latest technology in the field for over 35 years. All doctors are currently accepting new patients.